Why it is important? Analysis of player’s performance is the essential part of any sport and all professional teams use this. It helps players to understand the game better and shows which skills need to be improved. • You will also receive a PDF with your performance statistics and summary report. Whether you want to introduce yourself to a coach, scout, sport agent or you want to have a pleasant memory of your best moments – we can help you to create a professional video highlight. Usually the length of the video highlight is from 3:30 to 5 minutes, where different skills and abilities can be shown according to the playing position. The cost will depends on the amount of games needed to be reviewed by our specialists in order to get enough quality moments for the video highlight – plus – the price of personalized graphic design for DVD cover and disk label. Contact us at usprosoccer@gmail.com to get a free quote. A professional resume is a great resource, which includes general information about the player, information about athletic experience and achievements as well as detailed player’s characteristics. US Pro Soccer Development is offering a new service that will provide players with unlimited exposure to soccer recruiting experts across the nation and internationally. This is an additional tool, which can be highly beneficial for you to get noticed. 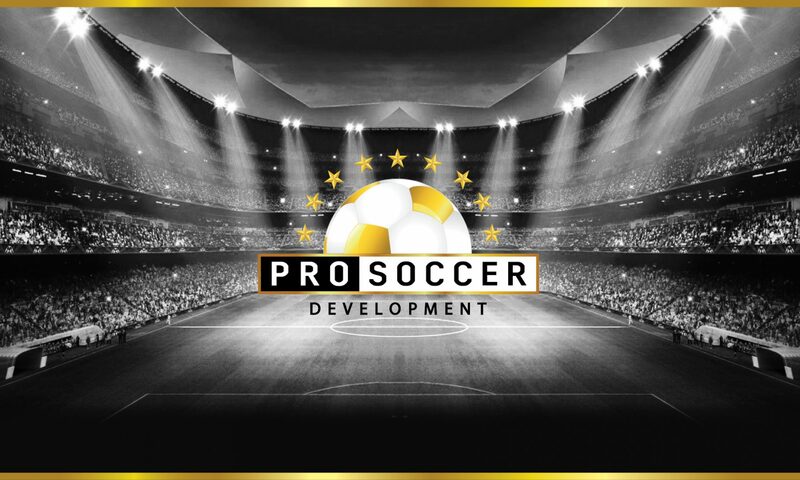 If after reviewing our services you are confident that you are fully prepared to show yourself, then you can register to have Your Personal Profile at US Pro Soccer Development, which will be displayed on our website. You can contact us by phone or by email and send all information which we need to create your profile, such as CV/resume, video highlight and a video of a full game, where you showed your best abilities and you think you played well. You will receive an answer within 3-5 business days if your files were successfully accepted. Your information will be available for coaches, scouts and clubs to view on the “Players Profile” page on our website. You also will receive a feed back if something needs to be changed in order to meet the quality standards. Contact us today at usprosoccer@gmail.com to increase your soccer exposure. Yes, you are right if you think that this is the job of coaches and scouts to find good players or if you think that your team coach must develop you or promote you. develop yourself more and expose yourself also. That’s why we provide services, which you might use to help you achieve your soccer dreams.